Like many marketing technology buzzwords, the omnichannel sounds cool, but it doesn’t really tell the whole story. Here’s a brief guide to getting ready for it and some thoughts on how it will evolve into the future. Personally, I prefer the word “personalized channel.” It certainly doesn’t sound as cool as omnichannel, but it better describes what this is going to look like in 2015, and beyond. 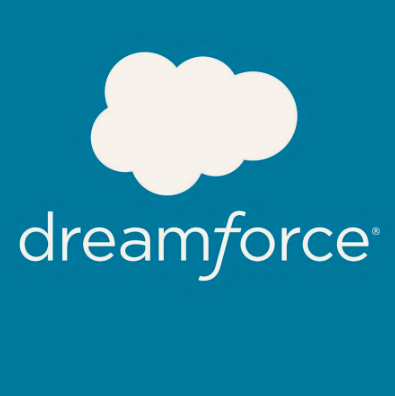 After attending Dreamforce this year (Salesforce’s massive, and I do mean massive, sales conference), it’s easy to see how the large CRM platforms are evolving into personalized communications platforms. They are integrating everything — from CRM, to social, to websites, to chat, to mobile communications. They’re swallowing up anything communications related and integrating it within a single technology platform. These platforms enable marketers to clearly track an individual’s interactions, at any touch point, with any device, and personalize the return experience. Marketing and selling products hyper-targeted, automated-marketing campaigns will become the norm. Consumers are already expecting this from companies. Wondering what to do and where to start? Sign up for a CRM platform and empower your team to learn marketing automation. Stop making excuses and just start doing it. Research and understand the large CRM platforms such as Salesforce, Adobe, Oracle, IBM or Hubspot. Then take a close look at the automation services they recently bought, like Pardot, Exact Target, Silverpop, and Eloqua. If you don’t have the time or resources, hire someone or find a partner to do it for you and collaborate with them. Either way, start now. My prediction is that the large CRM/social platforms are also going to engulf the automated-ad platforms and all of this will collide into one “smart marketing platform”. So, media buying, social, search, and CRM will have a new look and feel in a marketer’s toolbox. They will become one sophisticated, touchpoint-rich experience planning system, operating on a 1:1 basis. In 2014, this “personalized channel” will begin to come to life. “The Revenge of the Nerds 1” already happened with the explosion of the Internet, web 2.0 and social, and if you thought the first one was a challenge, you’d better hold onto your pocket protectors this time around.